Although I’m not Cuban nor am I a Cuban-American, I have had the privilege of witnessing many of Cuba’s recent changes right before my eyes. 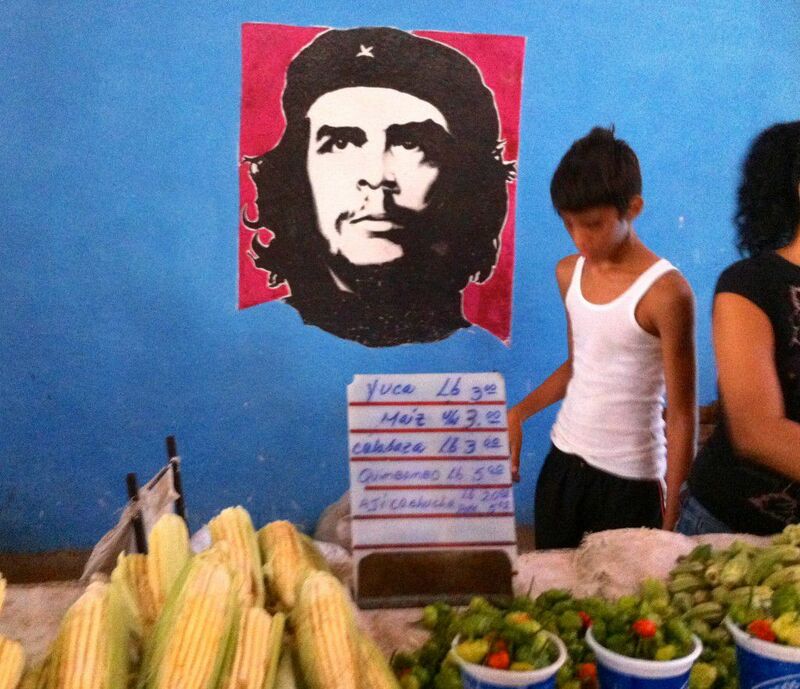 How has a Wisconsinite with no Cuban heritage gotten this glimpse of Cuba? I started in 2013 as a tour director for people to people tours, escorting Americans through four major cities in Cuba: Cienfuegos, Santa Clara, Trinidad, and of course Havana. In that year alone, I spent over eighty days in Cuba. Some people have claimed to travel around the world in eighty days. Instead, I decided to dive deep into Cuba. However, just like anything else, I needed a break to see a place and a situation with new eyes. In 2014, I relocated from South Florida to Kauai to be with my Partner In Crime (PIC) as well as to write my book When All Balls Drop. 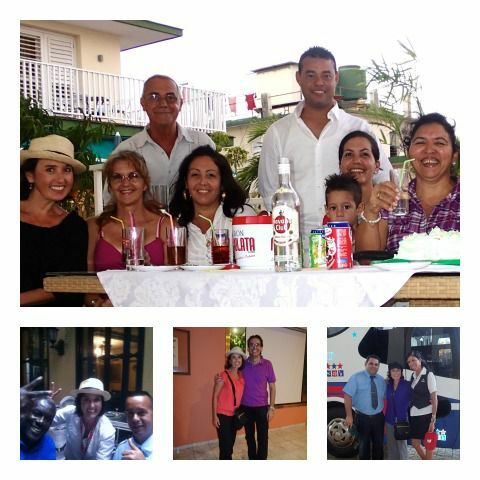 Out of the blue, I was called around the holidays to return to Cuba in 2015. Last week, I once again took that fifty minute flight from Miami to Cuba, traveling in time over fifty years to a place with familiar faces and places, but also new places and new faces for me to discover. 1) Hearing from my Cuban friends and colleagues how things are changing for them: Internet, housing, transportation, private enterprise, and travel. 2) Seeing if credit cards are accepted. Although this was one of the changes implemented recently, I’m wondering if I will see this only at larger hotels or not at all. 3) Bringing back Cuban cigars and the world renowned rum. What did I find? What else was different? 1) Bringing back Cuban cigars and rum was easy. Other countries have been doing it for years. The cigar factory in Havana was eager to put together sampler packs that were conveniently roughly 50 CUC so that the other half could be spent on a good bottle or bottles of Havana Club or Santiago. 2) Credit cards will take some time. Most of the larger hotels already have the ability to process European and Canadian credit cards; however, it appears that it will be until March for Mastercard and American Express to get with it. 3) As of February 1st, the Cuban government will be releasing larger Cuban pesos bills. They will be is denominations of 200, 500, and 1,000. This will be a multiple year process of taking its two currency culture of Cuban Pesos (Moneda Nacional) and Cuban Convertible Pesos (CUC) and converting into one common currency. 4) I saw my first cruise ship in the Port of Cienfuegos. It started coming in late 2014 with a typical stop every Saturday. Boy, the streets, clubs, and paladares (privately run restaurants) were packed on Saturday as well as the streets in neighboring Trinidad and the botanical gardens of Cienfuegos. 5) Tourism is in full boom. I didn’t see as many Americans as I expected after the media surge from Obama’s announcements as well as the high season; however, the number of Canadians, British, and Europeans was extremely high. 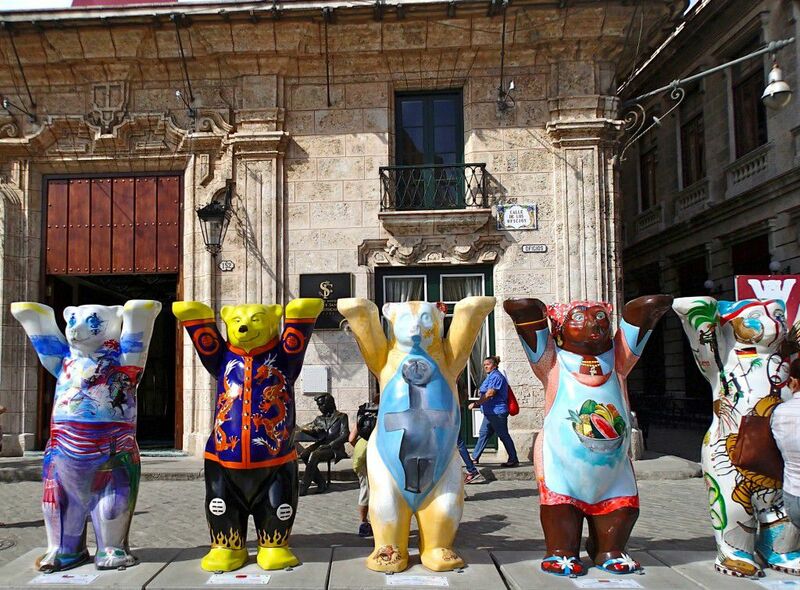 It was like Disneyland at La Plaza de San Francisco with its new exposition, Buddy Bears, which is a partnership between Havana and the German Consulate (seen above) as well as at Plaza de Armas and its daily book fair (seen below). Most importantly, what did my friends say? How is this affecting them? 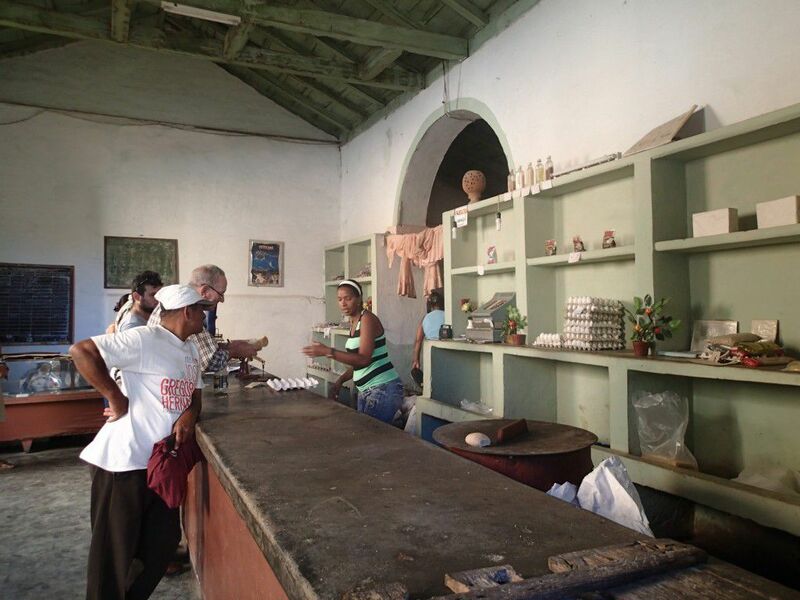 They continue to use the libreta (rationing notebook) to get staples like sugar, rice, eggs, and more at their local bodega (rationing store seen below). However, they need to supplement the rations through shopping at free markets (seen below) and/or grocery stores with imported goods (CUC). Housing remains a problem. Multiple generations live in the same house without other affordable options. Building is too expensive for many as well as materials are limited. In fact, one of the biggest decisions newlyweds make is with which set of in-laws are they going to live. The decision is most likely with the side with the most room. When lucky, a second floor is added on to homes (seen below). All want to travel. However, it is expensive and visas are difficult. Many have family members in the States. The most recent migration wave to the States has been through obtaining visas to Ecuador or Mexico and crossing into the U.S.
My friends want more information, Internet, movies, and more. With all the hopes of advancements, they don’t want to sacrifice the health care and education. What do I expect to see on my next trips? I hope that the Cuba I fell in love with continues in spite of the growing tourism, influx of foreign investors, and the numbers of visitors. Change between Cuba and US, both set in their ways, will take time, I mean years. In the meantime, I will continue to bring my friends small gifts such as tooth whitening toothpaste, copies of my book, Victoria Secret perfumes, and baseball hats. I look forward to showing my PIC and my family members the country that I love. Perhaps that will be something that in 2016 I can do with them. I’m crossing my fingers for progress. Next week, I will be going to Cuba again. What do you want to know? It has been the forbidden island of the Caribbean for Americans. Aren’t you curious? Want to go to Cuba legally? Until the travel restrictions are completely relaxed, do you want to know how you can go legally and NOW? 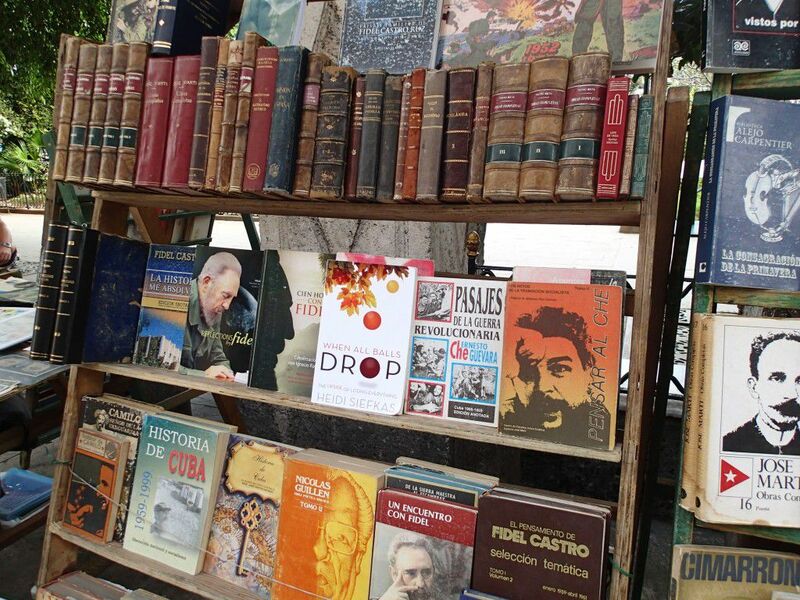 Learn about the tours that I lead to Cuba, here. I will write more on my updates as they unfoil. 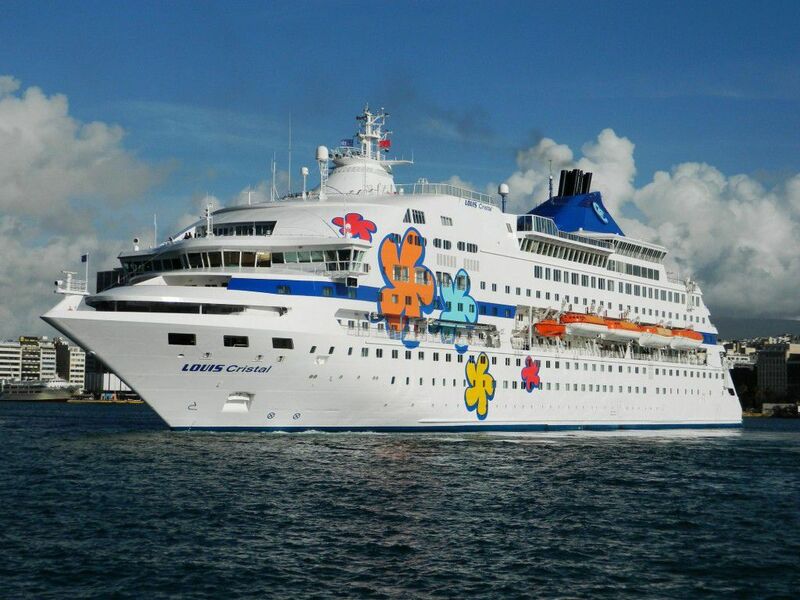 As always, stay up-to-date on more adventure travel stories and tips from Cuba, Kauai, and more destinations by connecting with me on Facebook, Twitter, Google+, and YouTube.